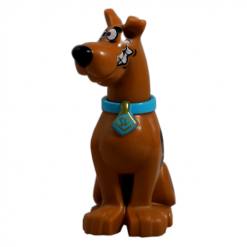 Hannah Barbera’s Scooby Doo is a family favourite enjoyed by kids young and old and the LEGO Minifigure theme is no exception. 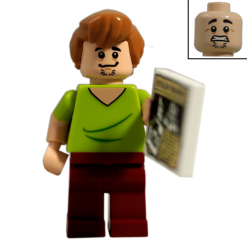 Join Scooby and the crew solve the mysteries with your very own LEGO Minifigures. 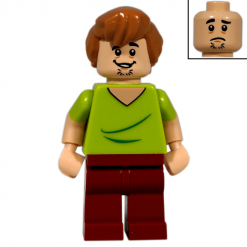 The Scooby Doo Minifigure is available in a couple of different varieties, constructed from two pieces with the base of the figure being the body and a standing version with a paw held up, or there is a sitting version with different faces of which portray different moods commonly associated with the lovable Scooby character. 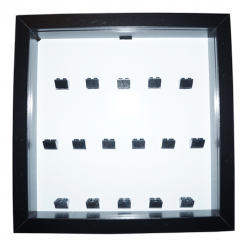 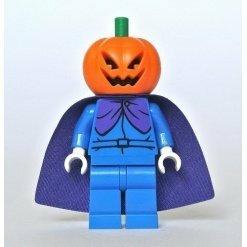 - A number of monsters, ghosts and villains including the Black Knight, a Glow in the Dark Ghost, the Headless Horseman, Lighthouse Keeper, Mummy, Vampire, Swamp Creature and a Zombie. 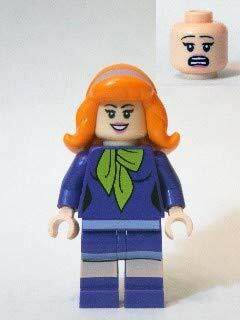 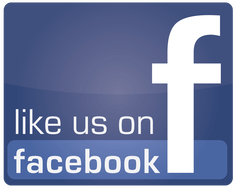 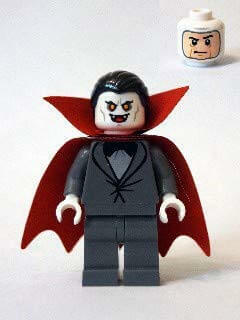 Cartoon Minifigure products such as Scooby Doo are extremely popular with LEGO fans worldwide. 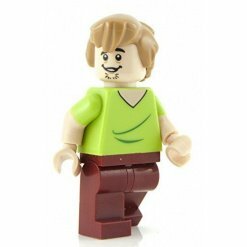 LEGO fans will instantly recognise the LEGO characters in the Minifigure theme with Scooby, Shaggy, Fred, Daphne, Velma and of course, the famous Mystery Machine and a number of ghouls, monsters and villains which make the Scooby Doo series liked by thousands of children (and adults) around the world! 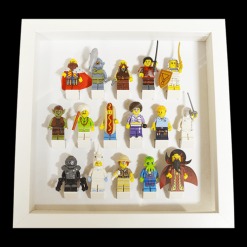 LEGO Minifigures make a great gift for anyone who loves LEGO. 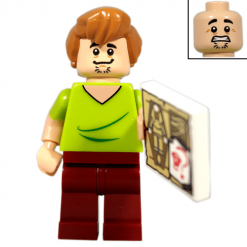 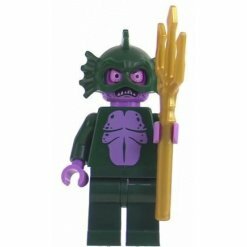 Whether it’s a Birthday, Christmas or other special occasion, the Scooby Doo LEGO Minifigures supplied by The Minifigure Store will be well received by the recipient. 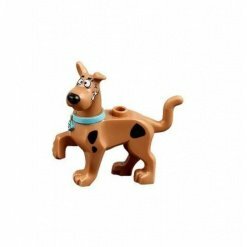 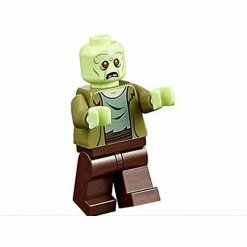 Why not browse our Scooby Doo LEGO Minifigure category and select the ones to complete your collection or even start a whole new one. 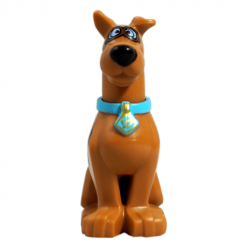 Perhaps you are new to LEGO collecting, the Scooby Doo LEGO Minifigures are a great collection to start with! 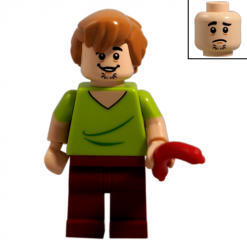 Each of the figures looks like the actual characters in the cartoon. 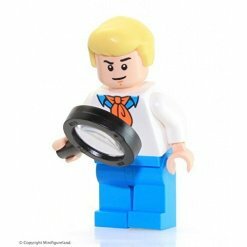 Why not solve that mystery with your very own unique set of Scooby Doo Minifigures.